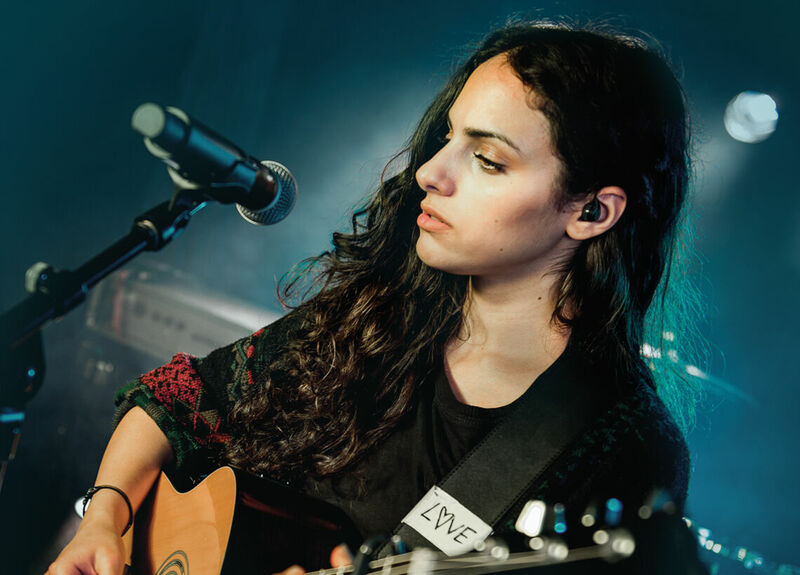 The Shure PSM® 900 Wireless Personal Monitor System offers excellent audio quality and reliable RF performance to meet the needs of professional audio applications. The SBC220 networked dual-docking charger works with SB900A, PSM 900 (P9RA+ only), PSM 1000 (P10R+ only), QLX-D Digital Wireless Systems, ULX-D Digital Wireless Systems, and Axient® Digital (AD1 and AD2 only), available with and without power supply. When the SBC220 is connected to a network, battery information for each transmitter can be viewed remotely. Shure’s PSM® 900 Wireless Personal Monitor System is an industry standard for a reason. With patented Audio Reference Companding, exceptional transmitter linearity, and patented CueMode functionality, PSM 900 meets the needs of professional audio applications of all kinds, providing excellent audio quality and reliable RF performance. With 20 compatible frequencies per band and a 36 MHz to 40 MHz tuning bandwidth, the PSM 900 system has the horsepower to handle demanding environments, including professional IEM and IFB applications.